There is no charge to meet with us for a review of your case. If you would like for us to represent you and we feel we can help you, we do have a retainer agreement that you will need to sign to allow us to work on your case. Our standard fee is 1/3 of your total settlement. Our fee will never increase due to case complexity or litigation. It is always 1/3. The fee is a contingency fee which means that we will not get paid any fee unless we receive a settlement or judgment on your behalf. We do not charge you for phone calls, postage, copies or faxes. However, Arizona law requires personal injury attorneys to hold clients responsible for expenses associated with the preparation of their case. Be assured, there is no mark-up or interest on these costs and, in most cases, we will advance these costs as needed and the costs will be deducted from your settlement in the end. Arizona law does require personal injury clients must repay these costs regardless of the outcome of their case. 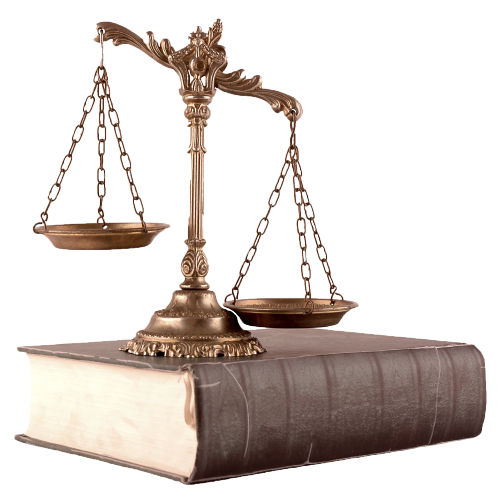 All attorneys must charge their clients for the costs associated with representation. With few exceptions, we will wait until the end of your case to charge you costs. *We will be moving to this new space as of January 15, 2016. Prior to that we will still be receiving mail at our old location. Attorney Disclaimer: The information offered by the Law Offices of David M. Morrison, P.C. and contained herein, regarding Arizona Statutes and claimants' rights is general in scope and should not be construed to be formal legal advice, nor the formation of a lawyer or attorney client relationship. Any results set forth herein are based upon the facts of that particular case and do not represent a promise or guarantee. Please contact our office for a consultation on your particular legal matter. Content Copyright 2015. Law Offices of David M. Morrison. All rights reserved.